When I started to write “The Jewel Fish Chronicles”, I was clear about one thing: I wanted to avoid using overt Eurocentric mythology such as black-clad witches waving wands, or Celtic-inspired faery folk. It isn’t that I don’t like fantasy that uses these archetypes, but most fantasy is a reworking of this Western cultural bias, and I was hoping to reach out to readers of all cultures and regions. Through the Whirlpool is clearly inspired in ocean-going and Pacific cultures. Nevertheless, I couldn’t help but pay tribute to my favourite authors. So looking back on my writing, I see glimmerings of Tolkien, the Pern dragon-riders and Dune, which have crept in unbidden. For this post I thought I’d look around to see what other examples I could find of fantasy fiction that is not Medievalist or Eurocentric. The following are some of the books I’ve been able to add to my reading list. 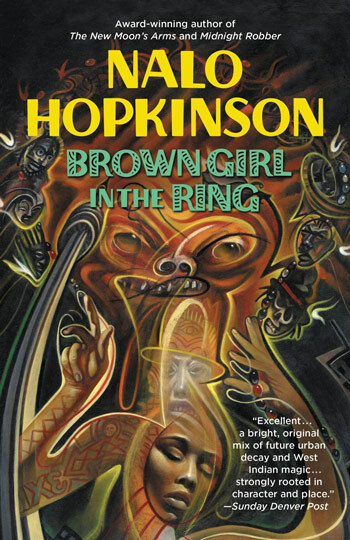 Nalo Hopkinson’s Caribbean-Vodoun-inspired Brown Girl in the Ring is set in a ghettoised Toronto of the future. At first sight this novel appears to embrace a sci-fi dystopian scenario until Ti-Jeanne’s visions link the plot to the spirit realm. 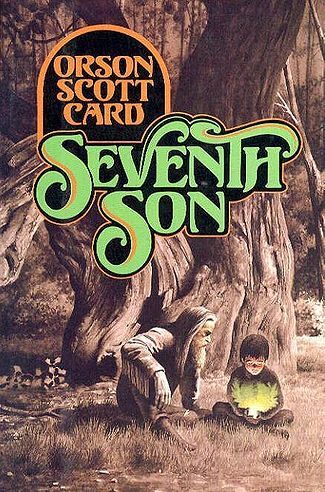 Orson Scott Card, in his “The Tales of Alvin Maker” series, describes an alternative colonial America divided into smaller kingdoms and colonies, in which “black”, “red” and “white” races have differing magical influences. 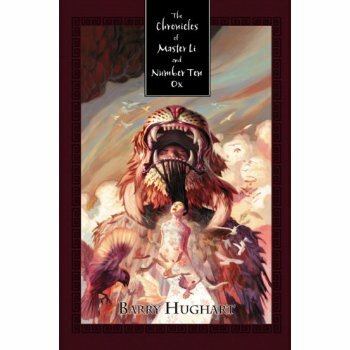 Barry Hughart has written three books under the series title “The Chronicles of Master Li and Number Ten Ox”, in an ironic detective vein. They concern the ancient sage and scholar Li Kao, narrated by a Sancho-Panza-type character, Number Ten Ox, and are set in a world inspired by Chinese mythology, both real and imaginary. 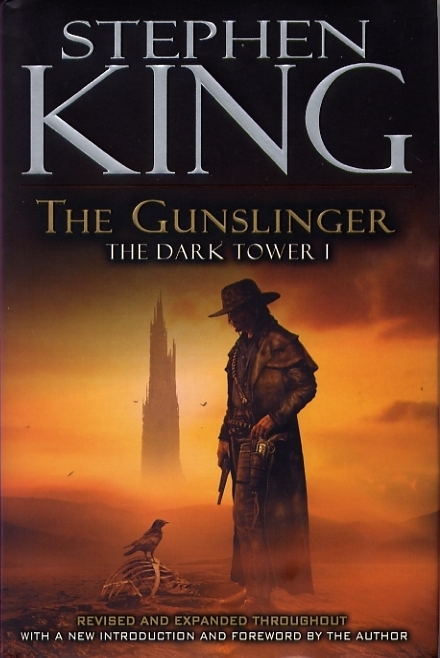 Stephen King, in his “Dark Tower” series, explores the genre of the western, but with a strong blend of fantasy and horror. His protagonist Roland is inspired by the 1855 poem “Childe Rowland to the Dark Tower Came” by Robert Browning. 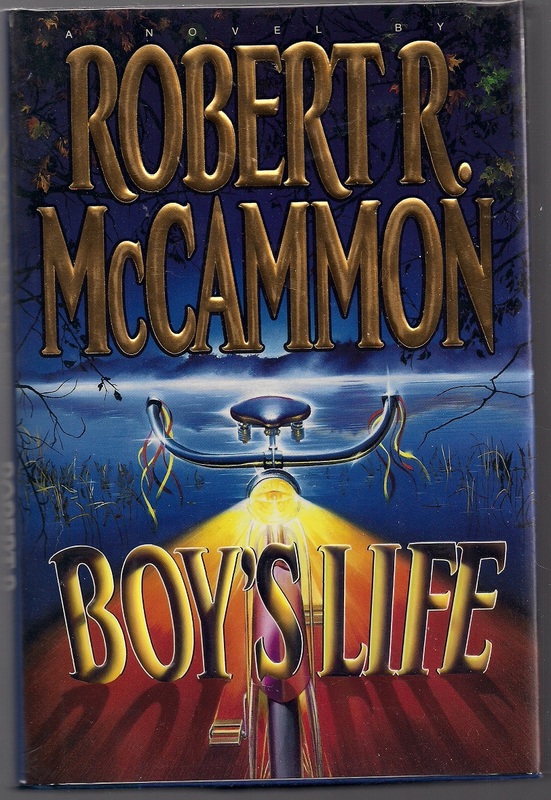 Boy’s Life by Robert R McCammon is set in Zephyr, Alabama, a place where monsters and fantasy figures populate the imagination of eleven-year-old Cory Mackenson, until his father undergoes a traumatic experience and they become real. These are just a few of the many works which I’m sure are out there. I’m keen to uncover more examples so please add suggestions in the comments section. Remember that Through the Whirlpool is now free at Smashwords and Kobo. You can pre-order Twilight Crosser before its launch on 15 November 2013 at both Kobo and Smashwords.